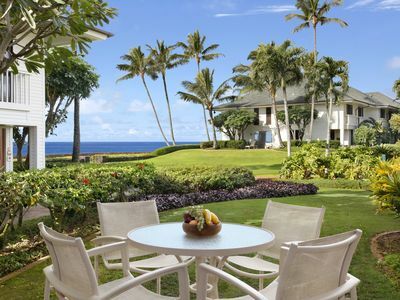 The Bay House - Oceanfront on Kukui'ula Bay! 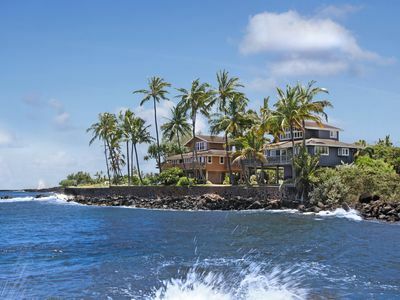 Enjoy island life at its best on the water from cozy Kauai cottages like this one perched above Kukui`ula Bay on Kauai���s sunny South Shore. 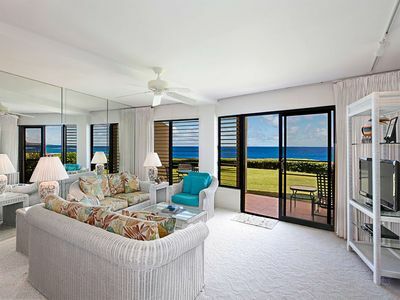 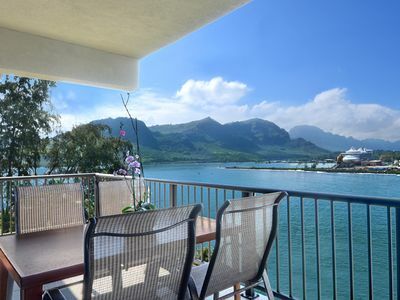 This spacious Kauai vacation rental features ocean views from many of its rooms, multiple decks and dining areas overlooking the harbor and beach. 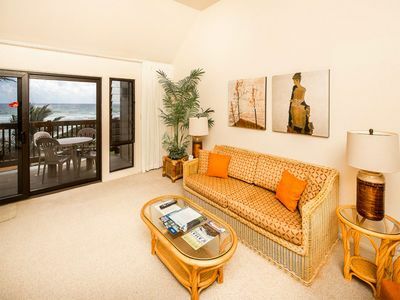 With two bedrooms and two baths, plus an open loft sleeping area, it’s the perfect getaway on the ocean for a family or group of six. 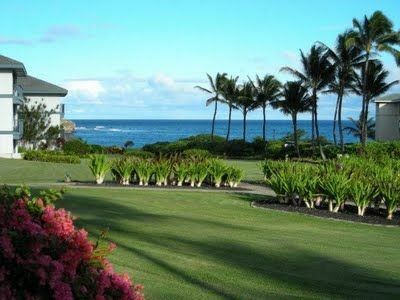 Hale Moana for a larger family and/or friend reunion. 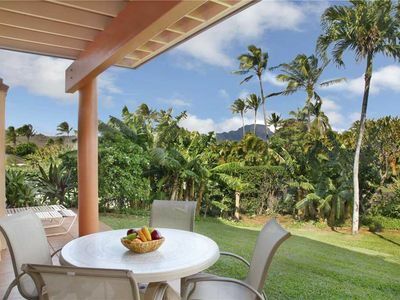 This home fronts Kukui’ula Bay with its sandy beach and grassy lawn which is perfect for spending a day at the beach swimming, paddling and kayaking. 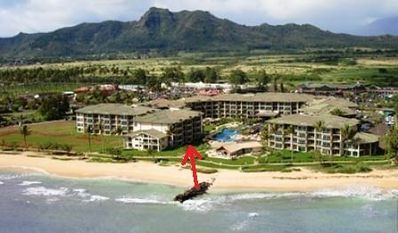 A great snorkeling spot, Lawai Beach, is about 4 blocks away. 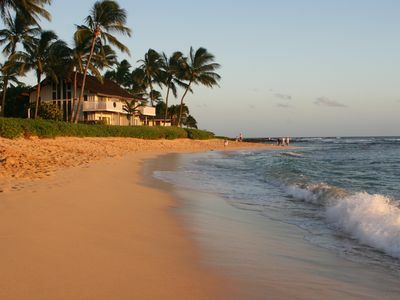 Neighboring Prince Kuhio’s (P.K.’s) beach is one of the best body boarding and surfing beaches on the island. 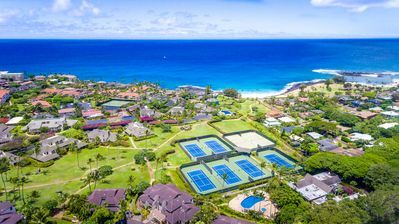 Poipu Beach, perfect for swimming (with a separate lagoon for children) snorkeling, surfing, and beach parties is a five minute drive along the ocean. 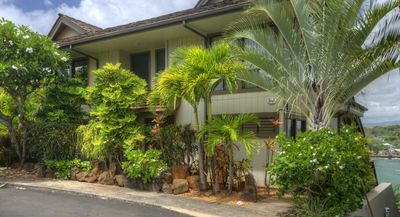 Plantation Hale Suites G7, Near shops, restaurants & beaches. 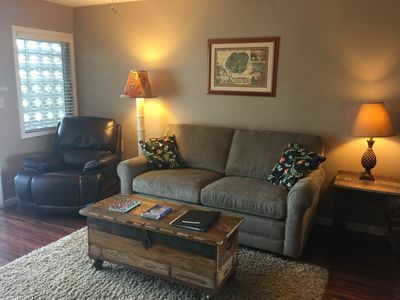 AC in Unit. 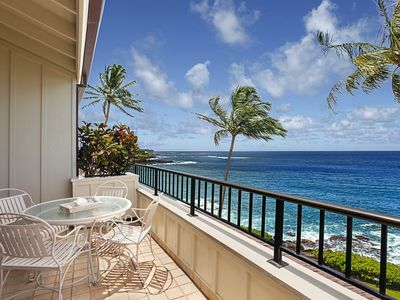 Kauai Cliff House Suite OCEAN VIEW BLISS!!! 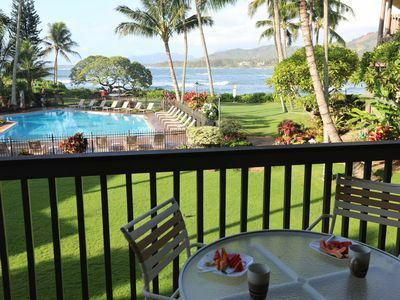 Whalers Cove #137: Best Oceanfront Views in Poipu! 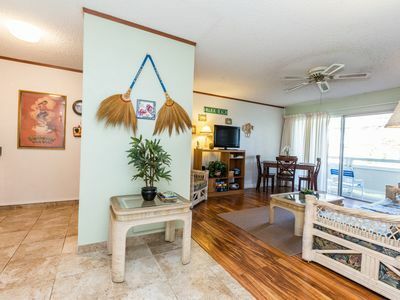 Cute and Cozy Coconut Coast Condo- AC, FREE WIFI and PARKING! 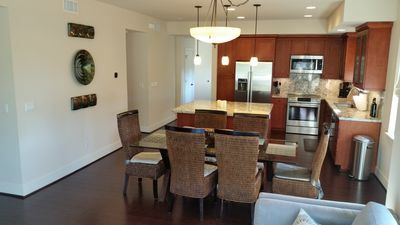 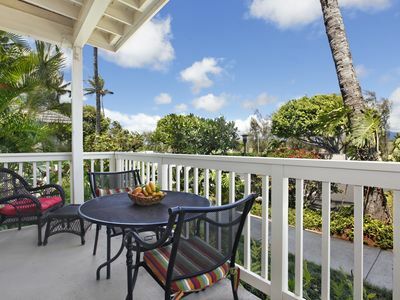 Regency At Poipu Kai #114 Close to Poipu Beach Park! 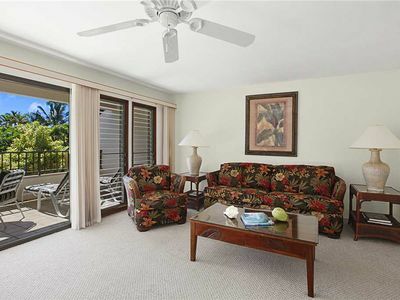 H104- Just Steps from the Pool and Beach at Waipouli!! 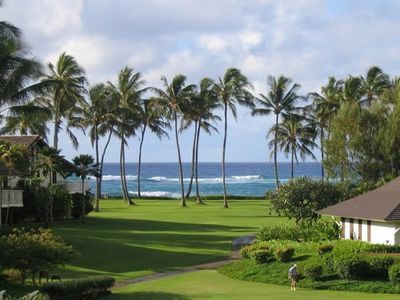 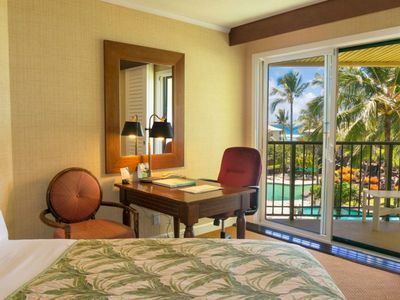 Kauai Beach Resort 2544: Beachside resort with many amenities and low rates! 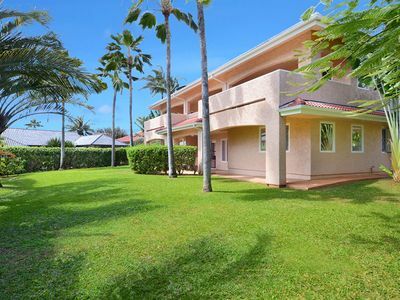 Fantastic 6 Bedrooms for 16 in Poipu Kai!